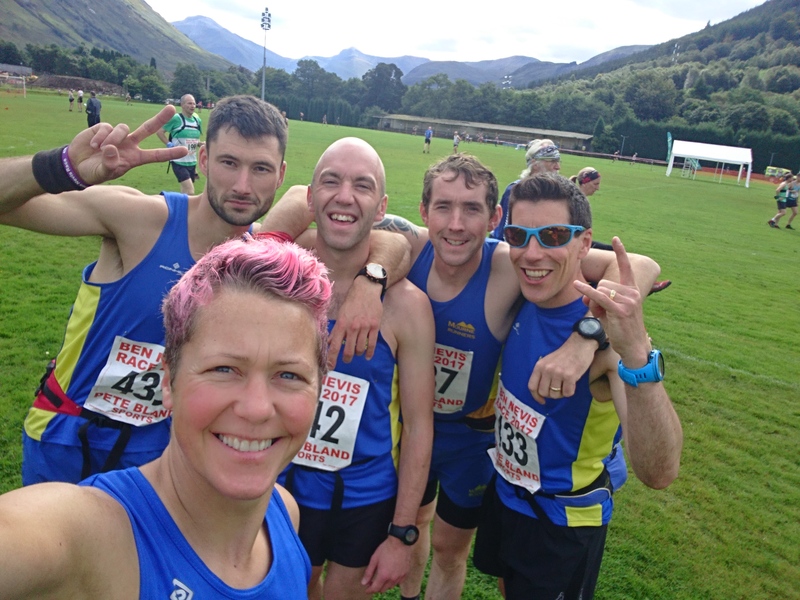 The Ben Nevis Race is simple, you run up and down the UKs highest peak of 1345m in the quickest time. I have fancied this race for a couple of years and was lucky to get an entry and make it through the vetting process this year. Training never goes to plan (plantar faciitis) but I managed to get to race day in reasonable shape. My race goal was under three hours. Sunshine and long, steep climbing was the order of the day but Licorice allsorts powered me to the summit in 2hr 05minutes. 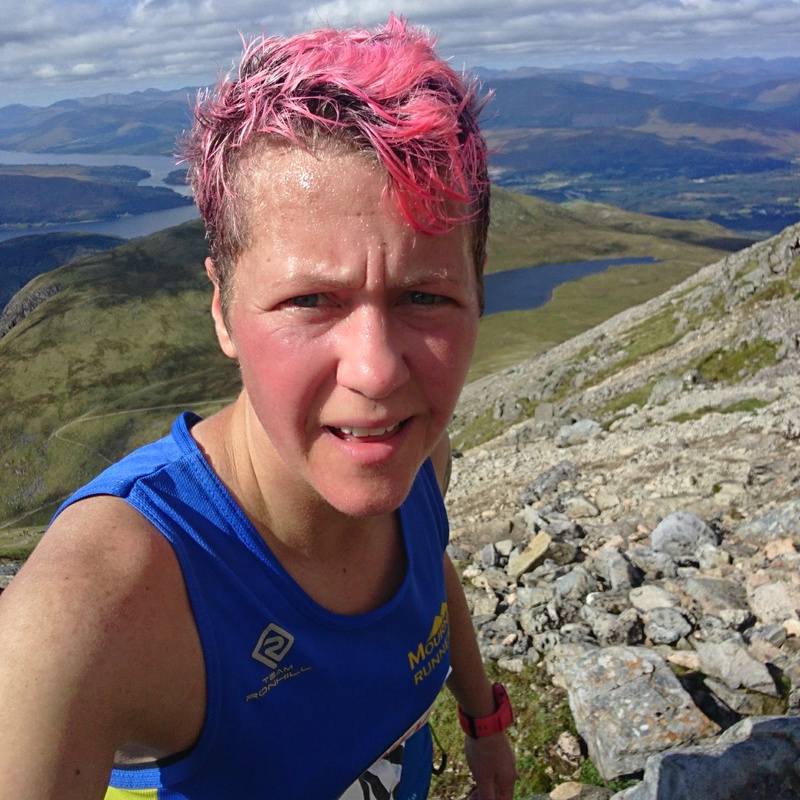 I managed a gruelling descent without falling to record time of 2hr 59.46. Goal met, race ticked off and medal proudly earned!